Regarding Neville officially being released from WWE this past week, The Wrestling Observer Newsletter notes that he is free to go anywhere he wants because there is no non-compete clause in effect. Neville, who had been unhappy with WWE creative, tried getting his release when he quit the company back in October 2017. 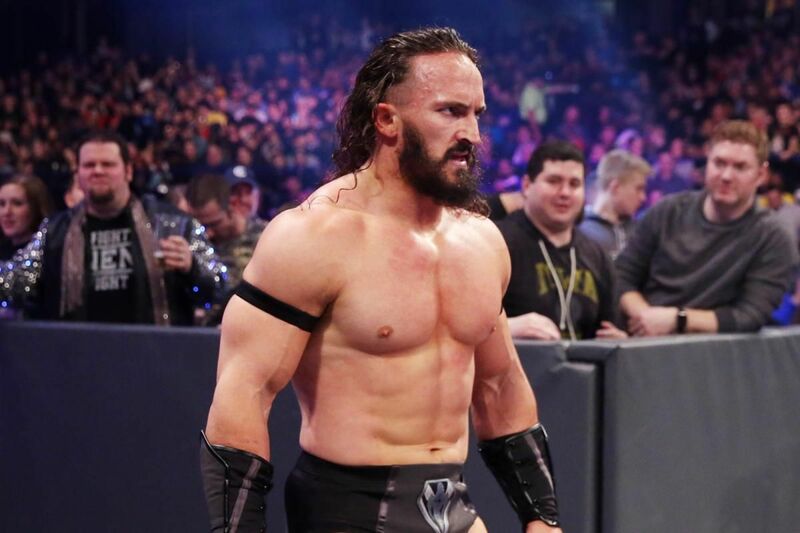 WWE officials did not grant the release when he quit because they didn’t want to set a precedent where talents under contract could walk out and go to New Japan Pro Wrestling, which is where it was expected Neville would end up. Neville’s contract was then frozen for almost one year before being released last week. There’s obvious speculation on Neville appearing at All In this weekend but that has not been confirmed.